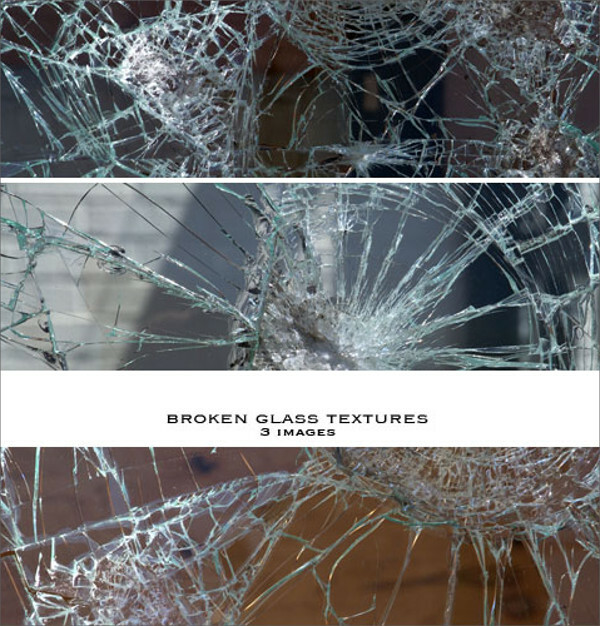 The broken glass texture can make any design look extraordinary with its unusual yet realistic outlook. Be it a crack in the glass or scattered pieces of glass, these amazing glass textures feature it all. Designers can add more effective background textures in their projects without much effort. You can make your selection from the wide variety of glass textures that fits with different scenarios and concepts to express your thoughts gracefully. 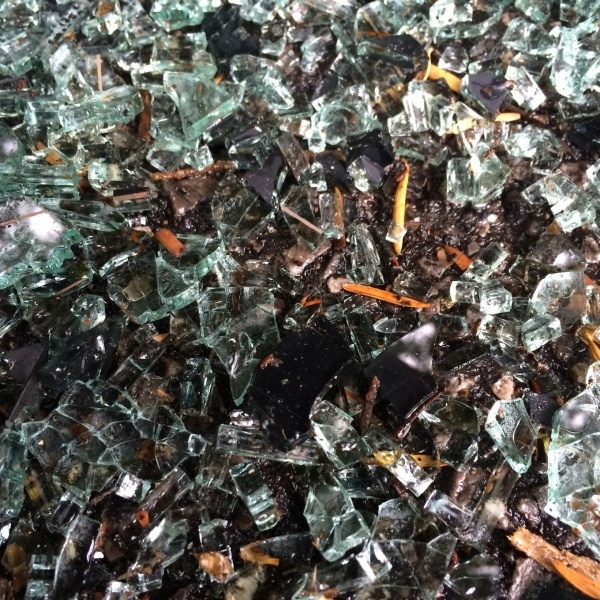 This shattered broken glass texture consists of images that are available in different size options. It can be of great help to the digital designers working on glass-related projects. 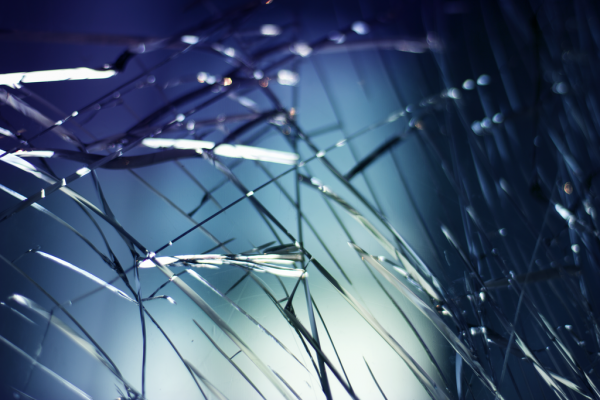 This is a high-resolution broken glass texture that comes with three images showcasing different broken glasses scenarios. It can be useful for print as well as different digital design projects. 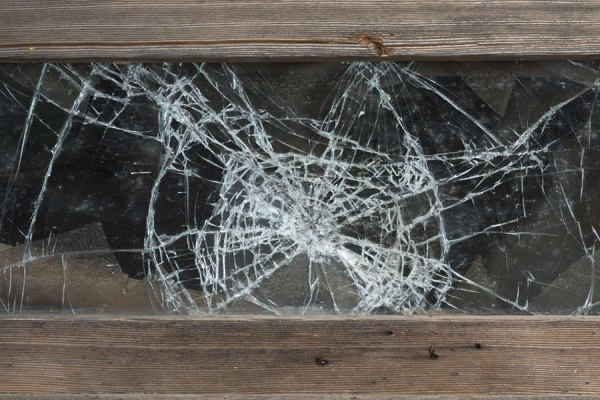 This is a realistic looking broken glass texture that is absolutely free for personal and commercial use. 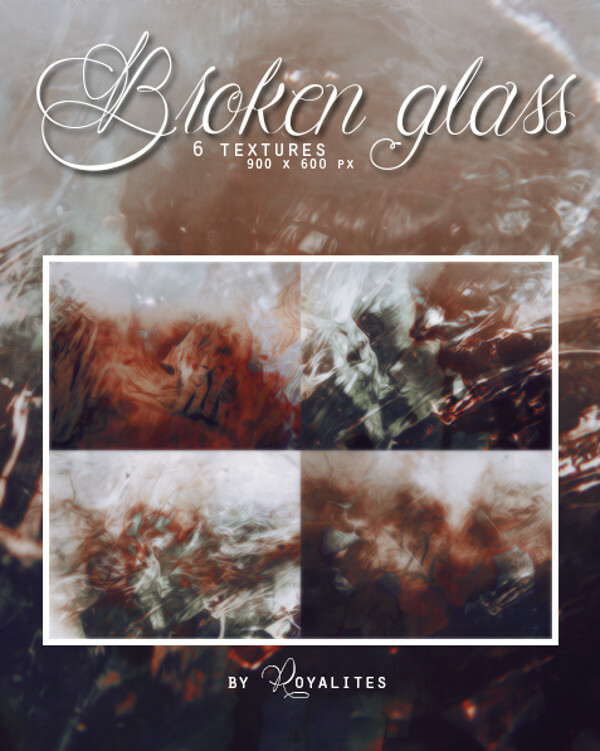 It showcases smashed and rounded glass texture, which can be used as a background texture for various designs.You may also check Stained Glass Textures. This is an exclusive pack of 4 broken glass textures that are pre-matted on black. It comes with a high resolution of 240 dpi and 6144 x 4096 pixels. 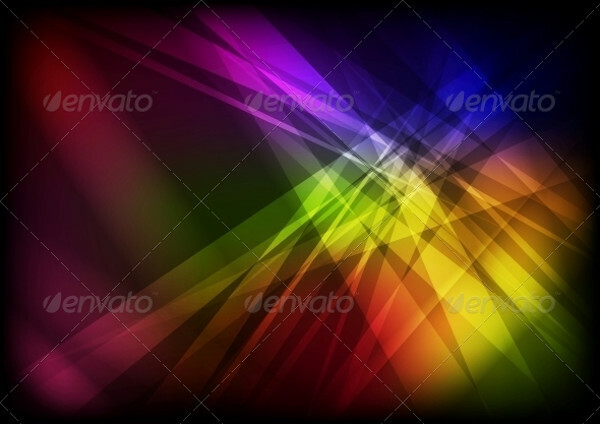 This is a broken glass background texture that can help digital designers to create a smashing design. 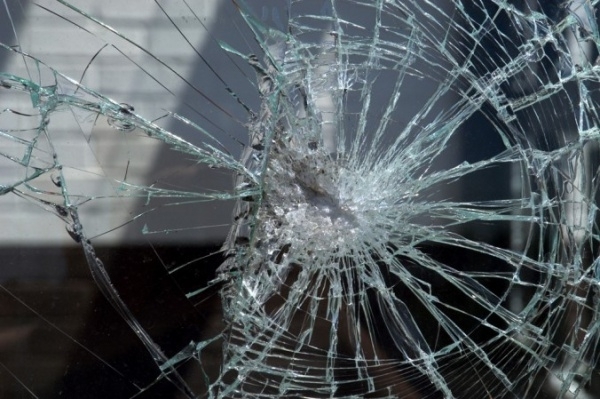 It displays a close-up of broken glasses, which can be used for various designing purposes. 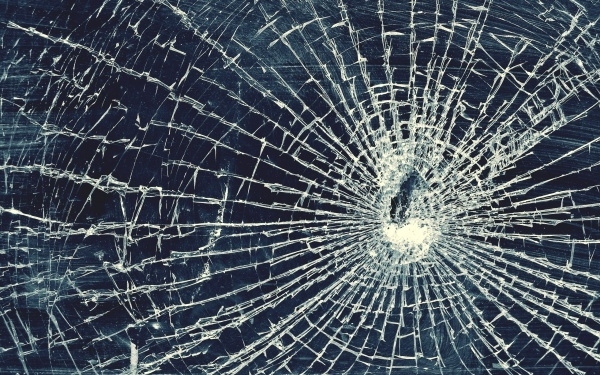 This cracked glass texture is of high resolution, which is available in various sizes for download. 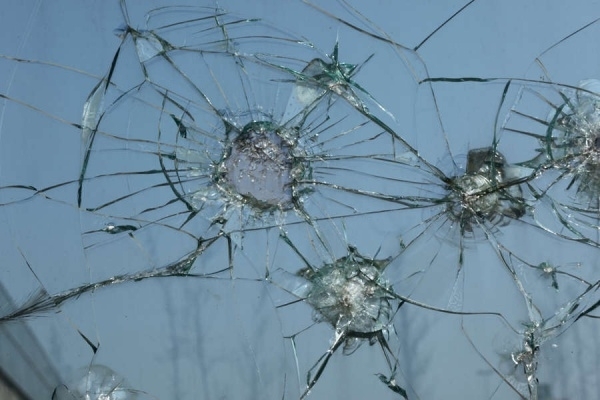 It features attractive color combinations in the background and small cracks on the glass. 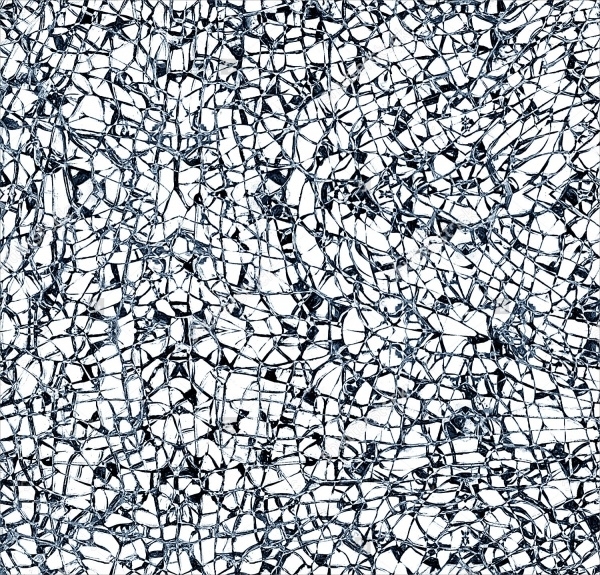 This is an attractive broken glasses texture that can be useful for the digital designers and artists. 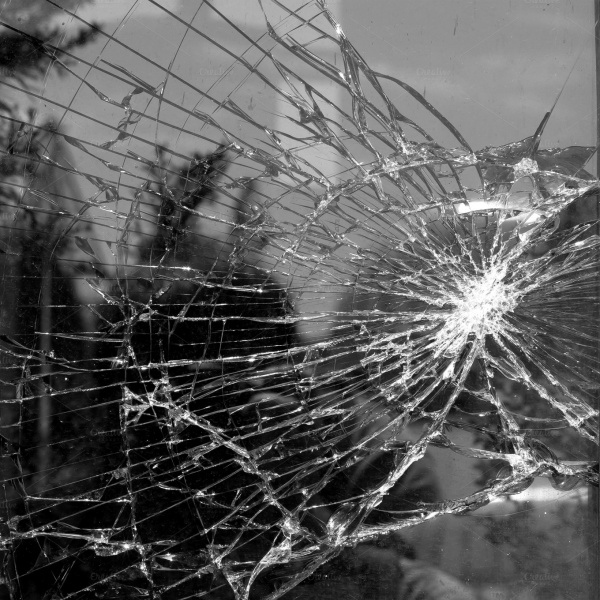 It features accurate detailing of the broken glass in white and black combination. 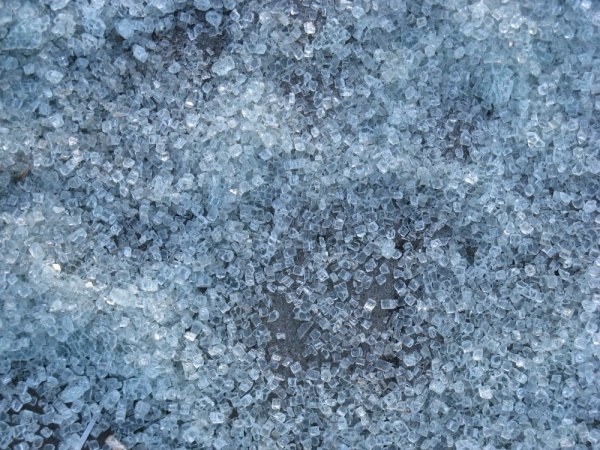 This is an exclusive texture of broken glass in lovely blue color. This smashing design can help the digital designers to create a commendable masterpiece for their clients. 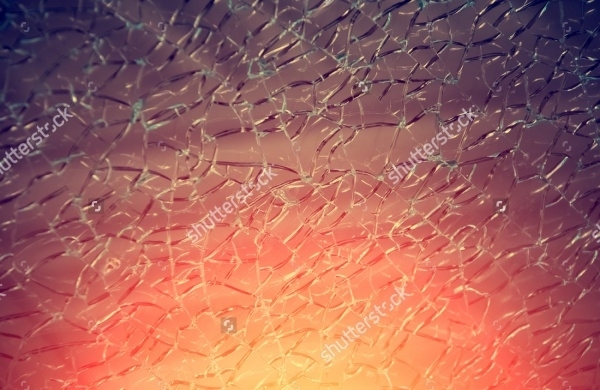 This is an abstract broken glasses texture, which comes in high resolution for impressive results. It visibly showcases the uneven pieces of broken glasses on a black background. 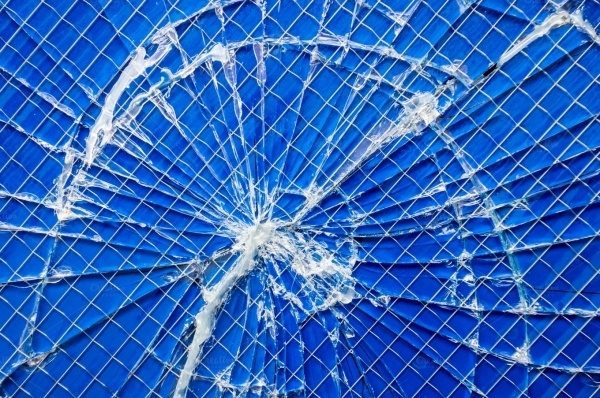 This broken glass crack texture is brilliantly designed with the use of multiple colors. It can be widely used as the background texture for various designs such as flyers, websites, etc. 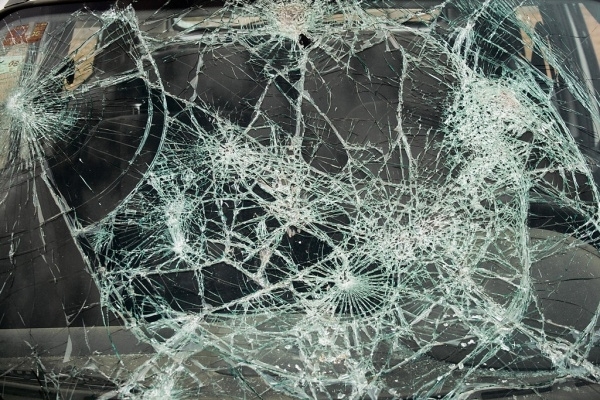 This realistic cracked glass texture showcases a close-up of broken glasses with the view of the street ahead. It can make any design look real and expressive with its detailing outlook. 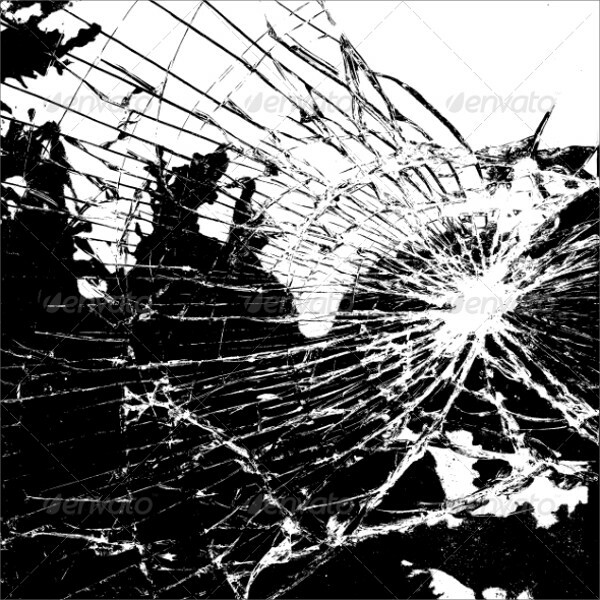 This is a Photoshop broken glass texture, which features beautiful broken glasses in the black and white combination. It is obtainable in high resolution with several size options. 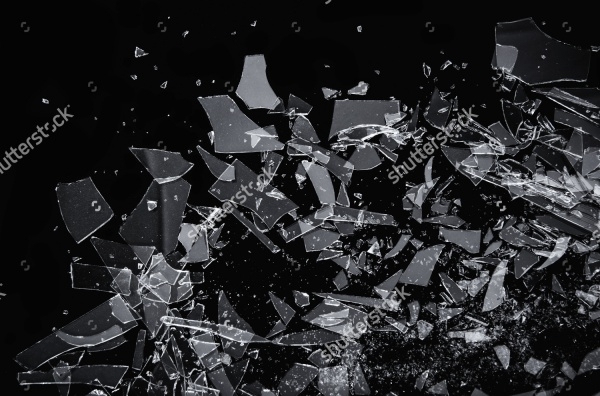 This is a smashing design of broken glass texture that can be useful for the digital designers in different designing projects. It comes with a view of outdoor for better effects. 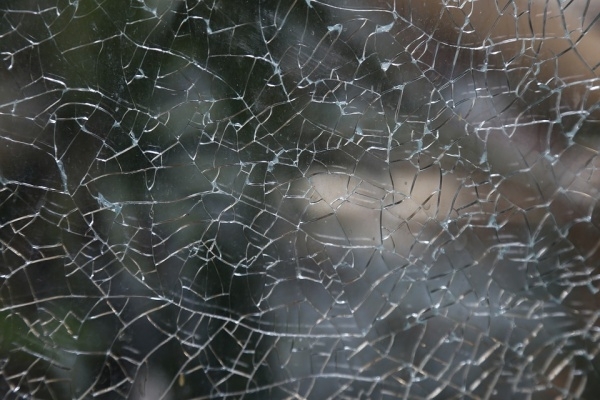 This is a crack glass texture, which brilliantly showcases every slight detail of the broken glasses. It is available for download in JPEG with a resolution of 2560 x 1600. This is a pack of 5 broken glasses texture that can be used as the background textures in a variety of designing projects. 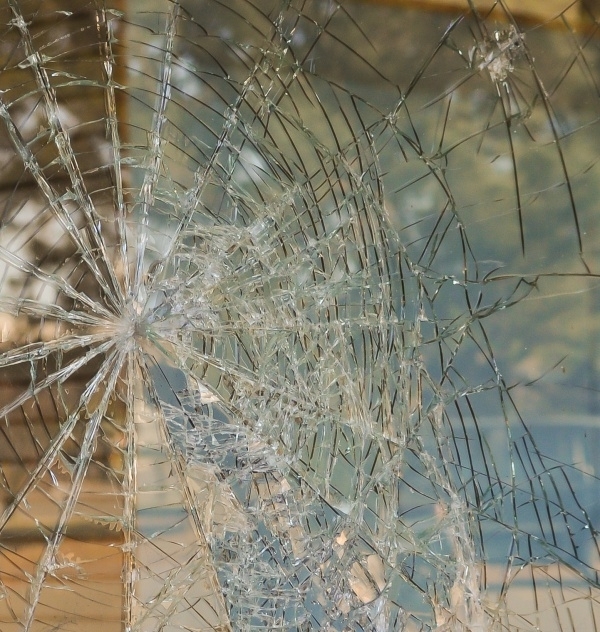 Well, now you can spice up your designs with the elegant glass Photoshop texture that will also avoid the need of adding the sound of breaking glass in your project or videos. 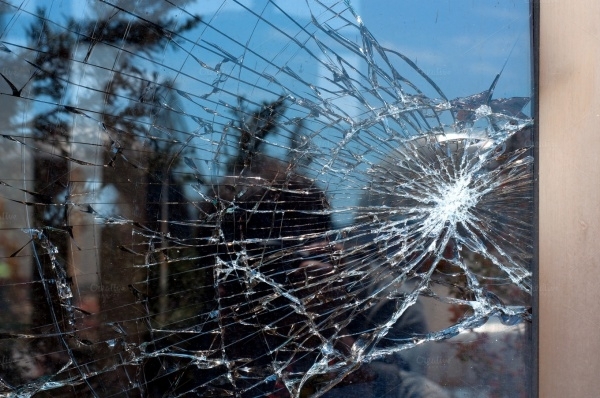 After all, it can portray the idea of broken or cracked glass faultlessly. 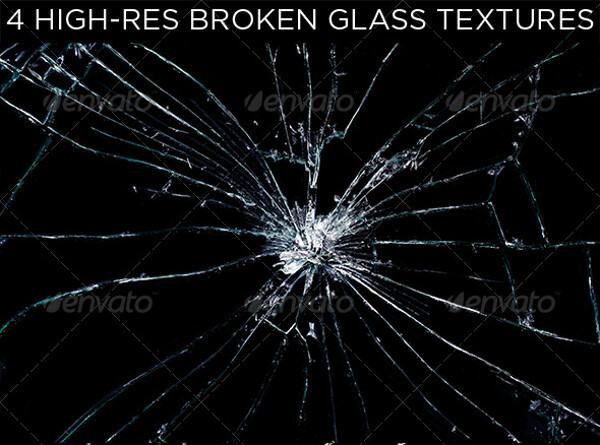 With these broken glasses textures, you can definitely do wonders in digital designing!